When Barack Hussein Obama was named the 44th President of the United States, I finally felt proud of being American again. I’d only lived in England for a short while, but long enough to know it was unlikely, or damn near impossible, that I’d ever witness a Black prime minister appointed in my lifetime.My adventures abroad began years earlier, when I swapped my life as a collegiate scholarship-athlete in the United States for a once in a lifetime opportunity to study abroad in Dublin, Ireland. I was Black and abroad, post 9/11 and pre-social media. 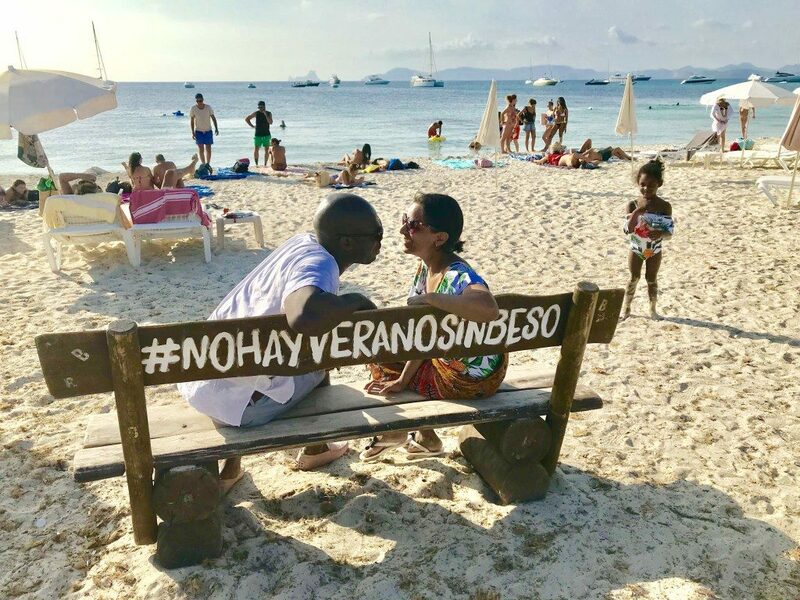 Doing it for the ‘gram didn’t exist and venturing abroad meant more than spreading my wings from the basketball bubble I’d lived in for the past thirteen years – it served as my first act of political resistance. While George Bush was intent on waging a ‘War on Terror,’ I was more inclined to ‘Fight the Power’. Blame it on Chuck D and a healthy dose of golden age hip-hop during my childhood. I found everything associated with living abroad fascinating and created a lifestyle in which travel and culture were a constant. I relished the ambiguity that came with being surrounded by foreign languages from dawn till dusk. Moreso, I enjoyed navigating a life in which change was a daily occurrence. I’d discovered an environment which stimulated me outside of basketball and I made a pact to continue exploring the world with my future wife and unborn children.Those familiar with the Black travel movement know that females and millennials were central to its early astronomical growth. Today, a person can log onto any social media platform and see the groups mentioned above unapologetically crisscrossing the globe. However, as a father of two young children, I now sit squarely in the middle of two groups often missing from the conversation. 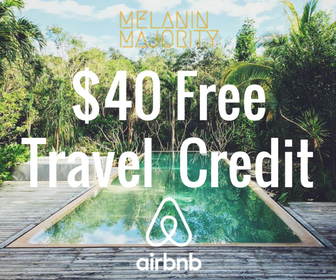 Before you Google ‘Black father family travel bloggers’ or ‘Black expat father bloggers’, consider why this even matters. 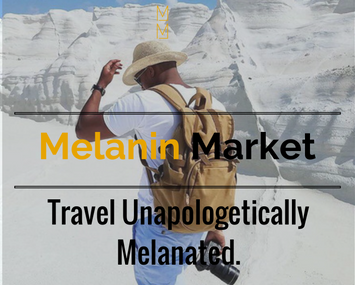 The Black travel market represents an estimated $50 billion per year, yet mainstream travel publications rarely highlight the stories of Black fathers or Black family travel for that matter. Fortunately, an increasing number of Black women are carrying the torch and documenting family travel from a mother’s perspective. 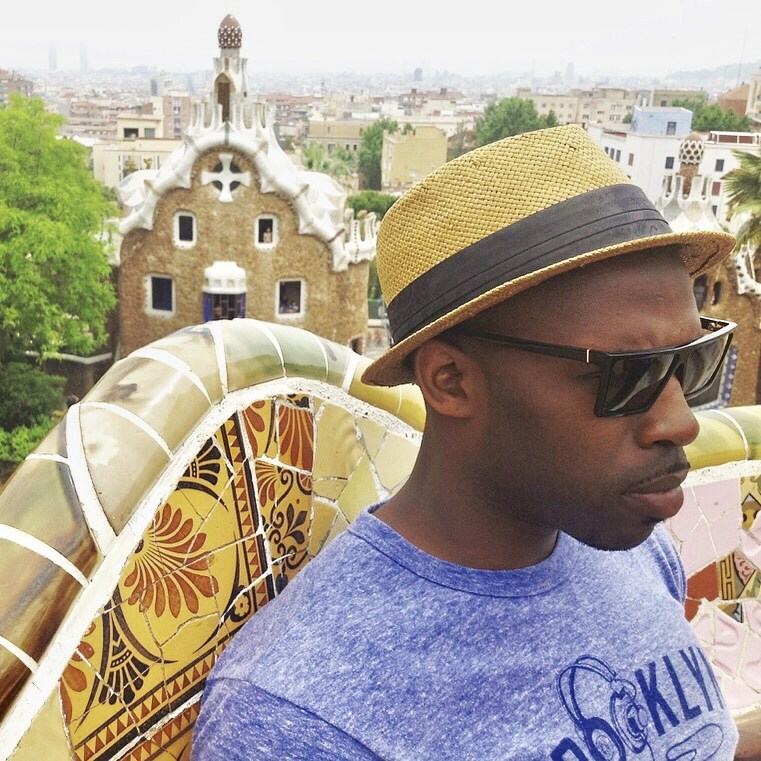 However, I’m sure others will agree that there just isn’t enough from a Black male, expat, father’s perspective (or any combination of those) in the blogging world. Now, let’s consider the potential impact of more Black fathers participating in the travel movement, in the context of Obama’s election victory. It’s powerful seeing someone in your resemblance achieve greatness and viewed in a positive light. A person gains the self-belief that they too can accomplish something similar, if not more significant. Watching Obama become president of a country in which slavery was once legal spoke volumes, and led to the rise of many people of color who believed they could change the world — myself included. 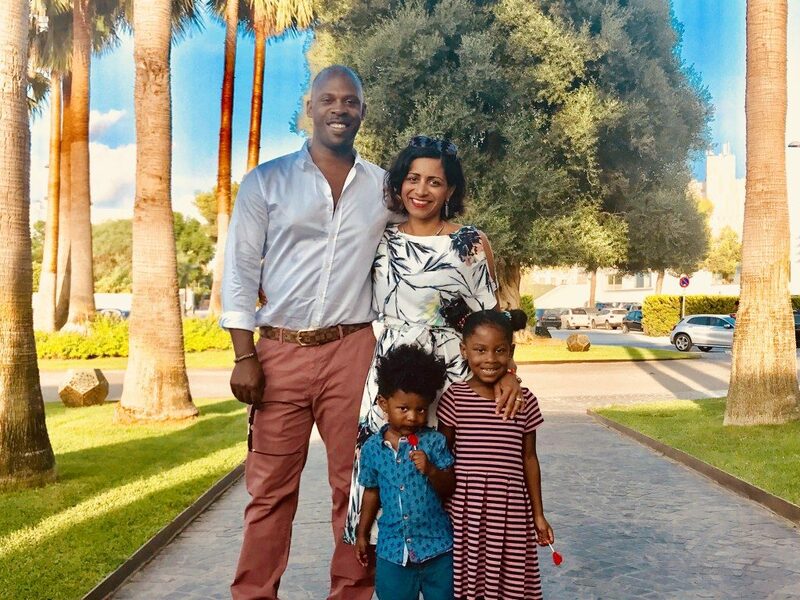 Representation matters and I believe that more Black fathers openly sharing our family travel experiences can inspire our tribe and propel the next wave of explorers. People of color face increasingly challenging social and political environments in which our mental health is constantly under threat. Nowadays, being Black in America not only means your life can be reduced to a hashtag at any moment, but also that the police can be called against you for merely #ExistingWhileBlack. Travel offers us the opportunity to escape our everyday environments and experience life in another context. Ivy league universities, Tier-1 consultancy firms, and others have all researched the benefits of travel, and the findings concur that travel positively benefits our mental health. The multiplier effect associated with more fathers participating in the movement has the potential to raise mental health throughout our community. Which everyone would agree is a win/win. When I reminisce on my life’s best moments, many of them revolve around experiences created from family holidays. Through the good, the bad and the ugly, it’s clear that family travel inherently creates stronger bonds amongst our families. Worryingly, our lifestyles show less time spent building family bonds and more time focused on careers. 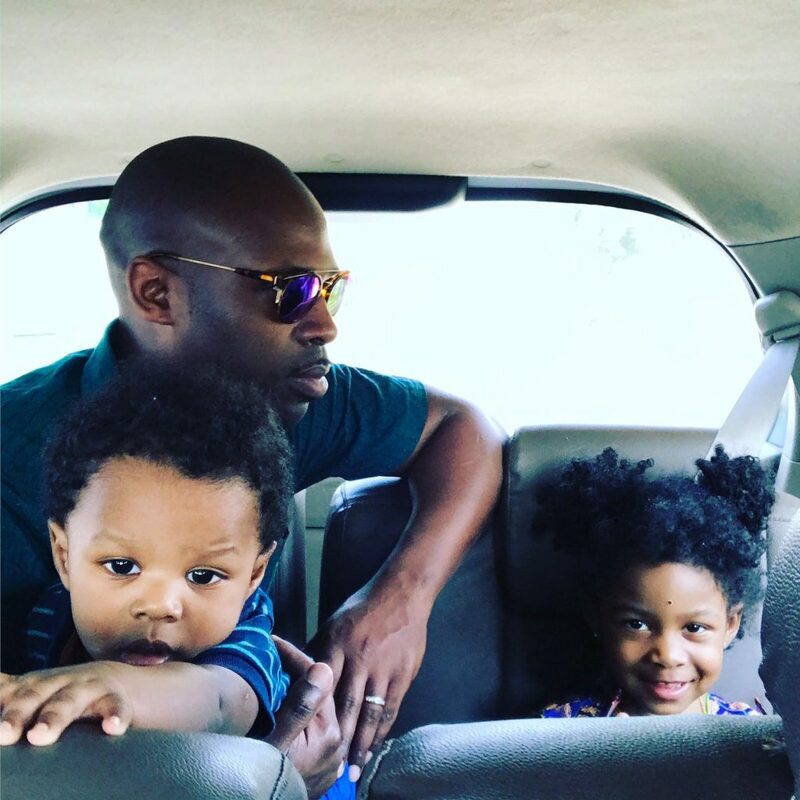 And, while challenges to participate in family travel exist, it’s evident that a massive opportunity lies before Black fathers which could impact our entire community. Our voices and stories matter, but only if they are adequately nurtured to spread their wings.